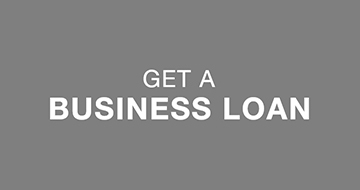 Business loans brought to you by the same great credit unions you trust for your personal financial needs. 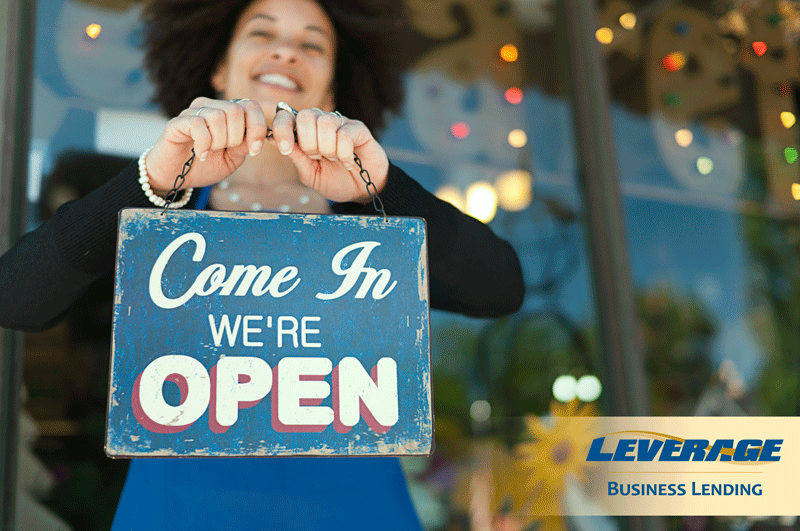 There are no business members or consumer members----just members with a business lending need. 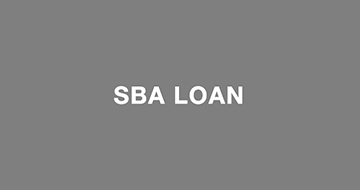 Loans directly from your local credit union designed to meet the goals of small business owners and real estate investors. 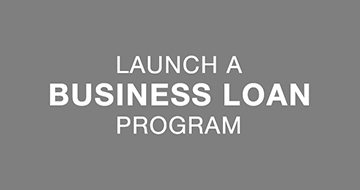 Interested in a business or investment property loan? 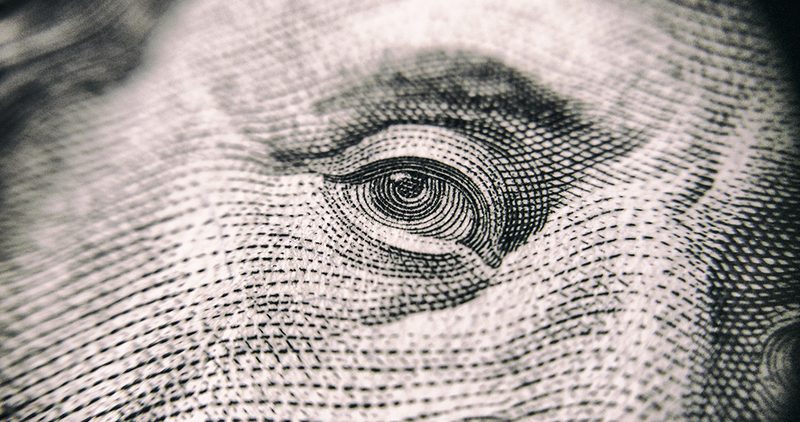 MBFS kicks off new program designed for the 1-4 family real estate investor to match up the financing they need directly with credit union lending in this segment. 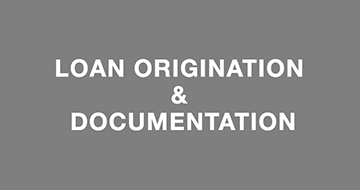 Learn more about our quarterly webinar series, Credit Union Business Lending Today, and review key highlights discussed during the last webinar. 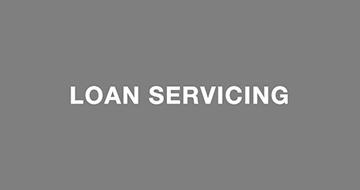 MBFS offers a wide variety of services to help your credit union throughout the complete life cycle of the business loan relationship. Your credit union can focus on the building and maintaining member relationships while MBFS supports your credit union’s operations. What small business owners and credit unions have to say about us! "We have grown business lending by over 50% in the past twelve months. Partnering with MBFS has made that growth possible and insured our members received great service throughout the loan process." "As a subscribing member with MBFS, CHROME has experienced a level of service and support allowing a small credit union to compete for new business opportunities and grow with our existing businesses. The technology used by MBFS allows us to speed up the loan decision process and communicate with all MBFS team members. The network of MBFS credit unions and partners who they have introduced CHROME to adds membership value whereby we can offer the best possible products and services to our membership base." "MBFS provides our credit union with the tools we need to succeed in lending to our business members by providing a complete suite of business lending and servicing products. We are able to offer our members competitive products that bring value to their business and add to our member relationships."